I’m over with Joyce Holmes at https://joyceholmes.wordpress.com/ discussing my new YA release, STRAWBERRY SUMMER and answering questions. Stop on by for a visit. We’d love to have you. 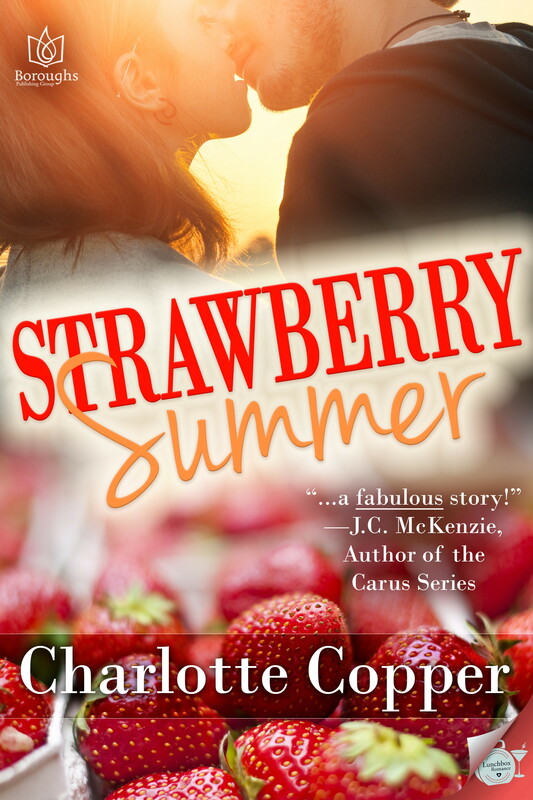 This entry was posted in Blogging, Charlotte Copper, Strawberry Summer and tagged Blog Tour, Joyce Holmes, Strawberry Summer, Young Adult romance by Charlotte Copper. Bookmark the permalink.